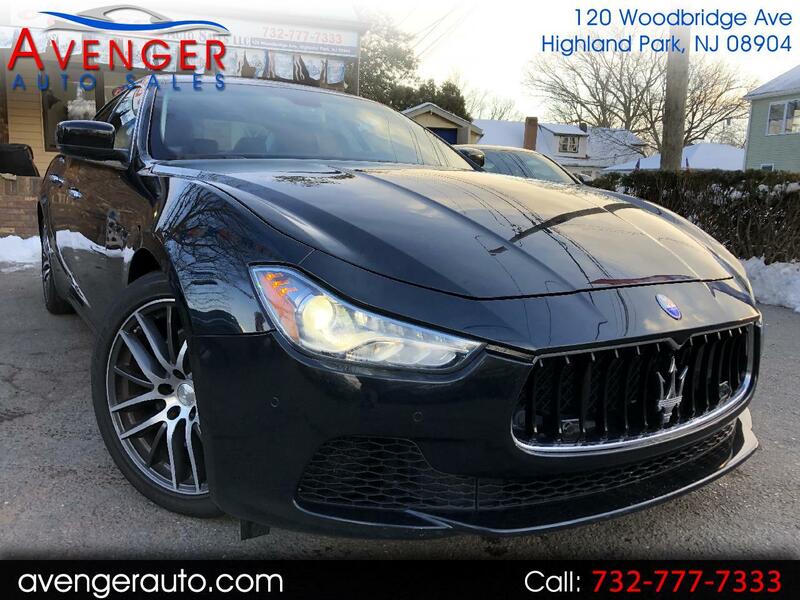 Visit Avenger Auto Sales LLC online at avengerauto.com to see more pictures of this vehicle or call us at 732-777-7333 today to schedule your test drive. welcome to Avenger auto sales where everyone is approved regardless of their credit history. So bad credit approved , good credit approved , no credit approved , no social security ( Tax id ) approved , first time buyer approved , unemployment approved , SSN income approved , previous repossessions approved, cash jobs all are approved . We say yes to all customers when everyone says no. come to our dealership in Highland park,NJ and experience our friendly atmosphere and our Guaranteed 100% approval Buy Here/Pay Here policy. please call us now at (732)777-7333 for more details or stop by for a test drive. Referral program must call . Disclaimer* Price listed above does not include taxes , license plates , registration , dpf, and $398 Documentation fee. please contact us with any question above mentioned. We offer low pricing on bank repossessed and out of state vehicle . we will help you reestablish your credit rating when you finance a vehicle with us . we are experts at financing your pre-owned vehicle, no need to look elsewhere..! All prices are subject to change based on market value and prime lender approval and credit approval , for any questions call (732)777-7333.